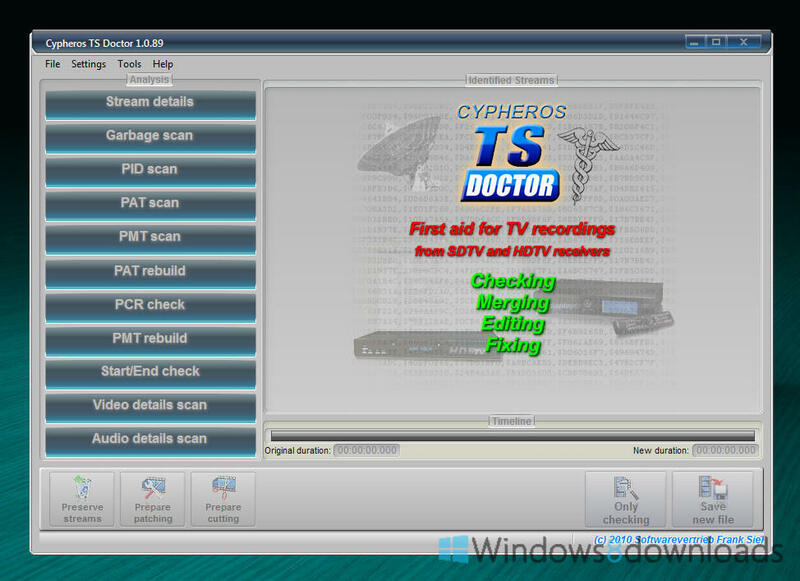 TS-Doctor can help more than any other tool, for both SDTV and HDTV recordings. It verifies the recordings for errors, adapts the format to eliminate compatibility issues and cleaned up the recordings without changing the actual video and audio data. 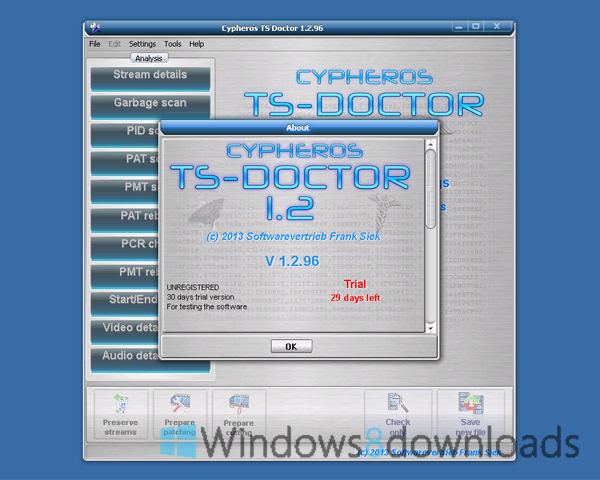 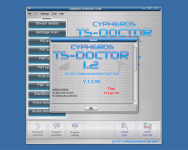 Cypheros TS-Doctor is designed recorded DVB transport stream to check for errors and, if possible, make it as compatible as it can to play it back without studdering or picture and sound delay. 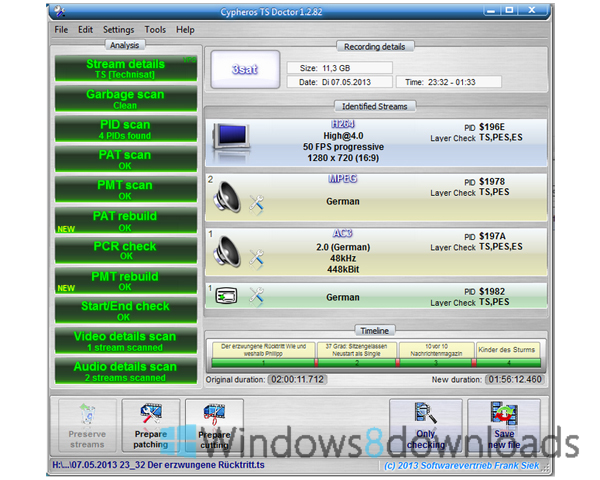 The program tries to change as little as possible in the original stream in order not to create additional incompatibilities. 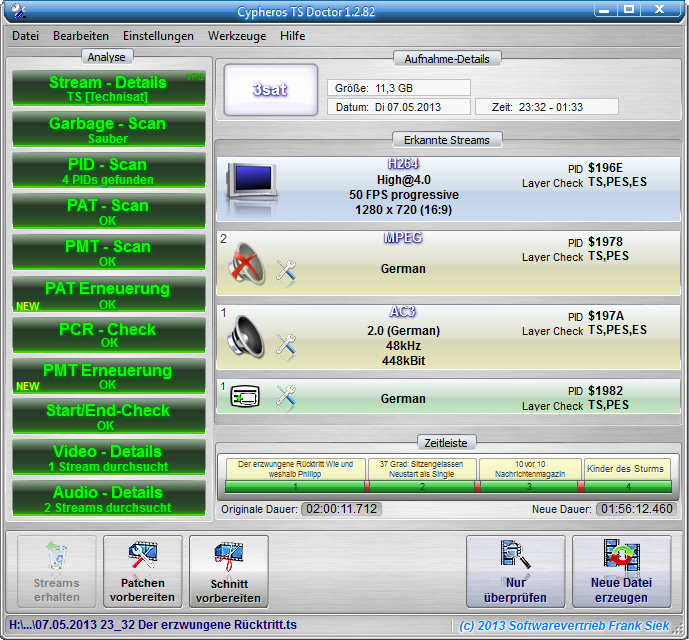 PAT and PMT be adjusted and non-existent PIDs deleted from the tables.